"The base class for all matchers." Match against expr and return the remaining expression. If can not match, raise MatchError. An underscope match any single expression and discard the matched result. be a RestMatcher. 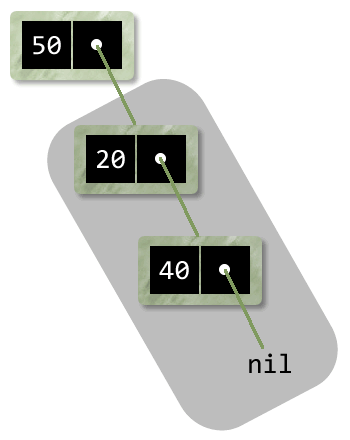 The matcher is implemented by wrapping another matcher. A variable match any single expression. Ellipsis holds the zero or more value of an ellipsis pattern. Like MatchDict, excpet that all values are Ellipsis. "The base class for all template." "Expand the template under match dict md." If a literal identifer is inserted as a free identifer then it refers to the binding of that identifer within whose scope the instance of syntax-rules appears. If a literal identifer is inserted as a bound identifer then it is in effect renamed to prevent inadvertent captures of free identifers. where the macro is used. So they'll carry their env with them.